DRAMATIC 24-second footage from a 2014 gang-related racketeering trial has been released after a media coalition argued it was a public record in an important police use-of-force case. 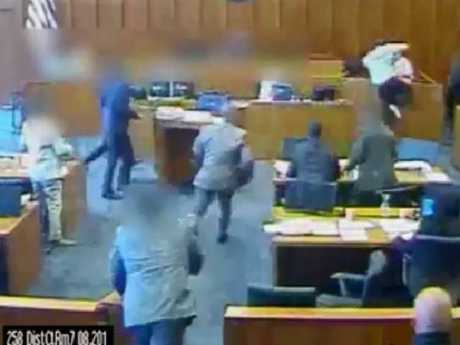 It shows Siale Angilau, a member of the Tongan Crips gang, rising from his seat beside his lawyer during the witness testimony and grabbing his lawyer's pen. 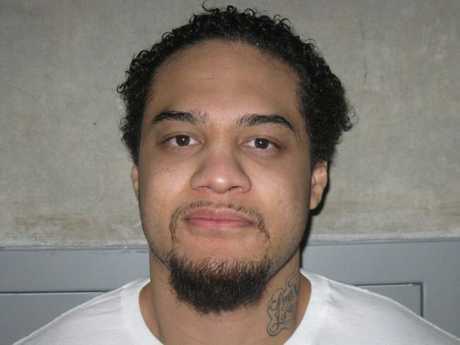 According to The Sun, someone is heard yelling: "Whoa, whoa, whoa," but before any officers could react, Angilau sprints towards the witness and leaps with his right arm cocked overhead with the pen in hand. 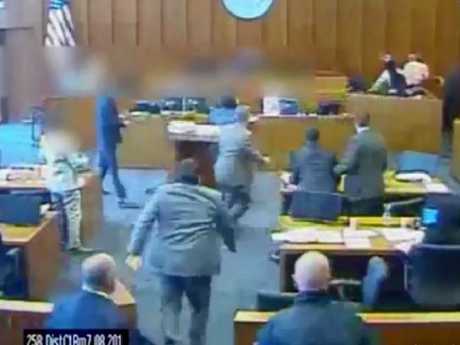 The man jumps back to avoid being hit as Angilau falls feet-first over the front of the witness stand and the unidentified US marshal fires his gun. A woman cries out in horror while other law enforcement in suits run toward the witness stand. 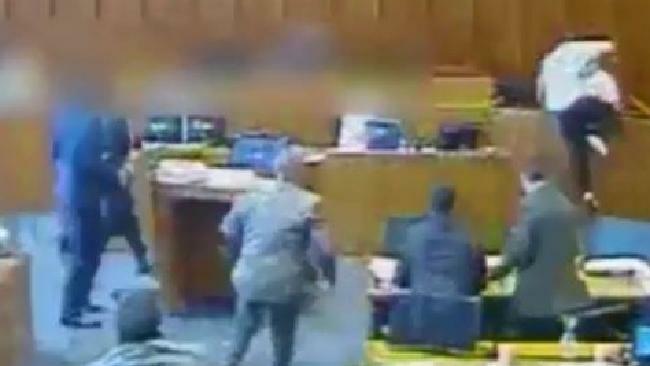 Angilau's defence lawyer jumps under a desk while prosecutors stand in shock. A bailiff swiftly moves to block the entrance to the front of the court and points at people in the gallery and tells them to stay still with his right hand on his holstered weapon. As US District Judge Tena Campbell is escorted out of the courtroom, someone calls 911 at the end of the released video. The Angilau family lawyer, Bob Skyes, said the video shows that the marshal "panicked" and should have used other methods to subdue him. He points out that Angilau, who was 25, was already down on the ground for the final three shots and that a courtroom full of officers could have stopped him before he harmed anyone. Mr Skyes said: "There was no need to use deadly force. 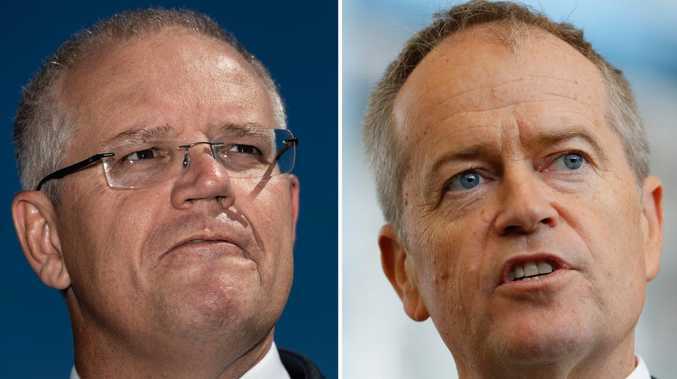 They weren't entitled to use the death penalty on him for an assault." Angilau was one of 17 people named in a 2010 indictment accusing Tongan Crips members of assault, conspiracy, robbery and weapons offences.